JERUSALEM (AP) — Israeli police say they have arrested 19 Palestinians as clashes broke out at a contested Jerusalem holy site. Police say dozens of Palestinians participated in a prayer protest Tuesday, attempting to breach a section of the compound that has been closed by Israeli court order for years. Palestinian medics reported that several protesters were injured in the standoff. 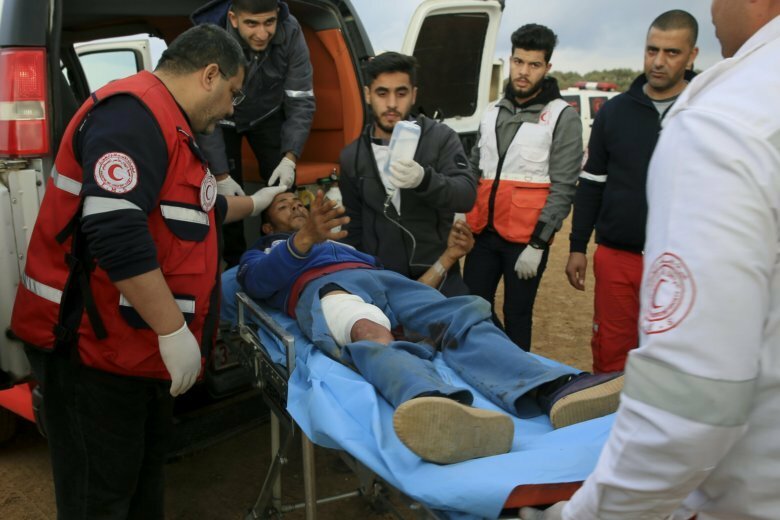 The incident follows a similar scuffle on Monday in which Palestinians tried to break the gate that Israel placed on the closed area last week. The compound, revered by Jews as the Temple Mount and by Muslims as the Noble Sanctuary, is considered the holiest place in Judaism and the third holiest in Islam. Any trace of Israeli security interference in the shrine, home to the Al-Aqsa Mosque, can ignite violence.